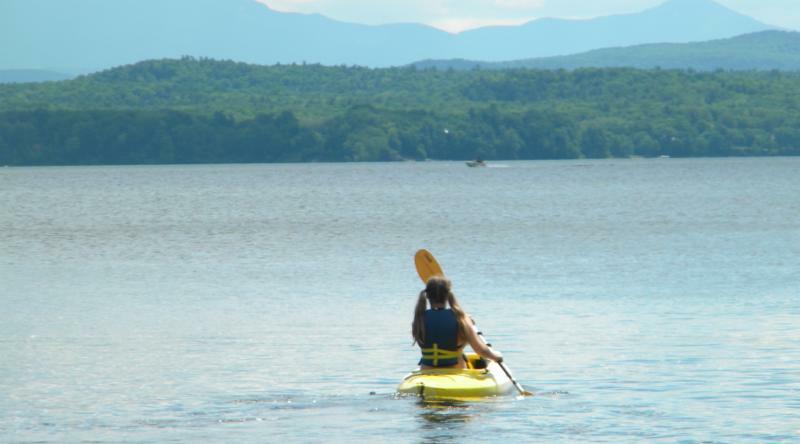 Learn about Early Bird Camp Registration, Week Without VIolence, and more! 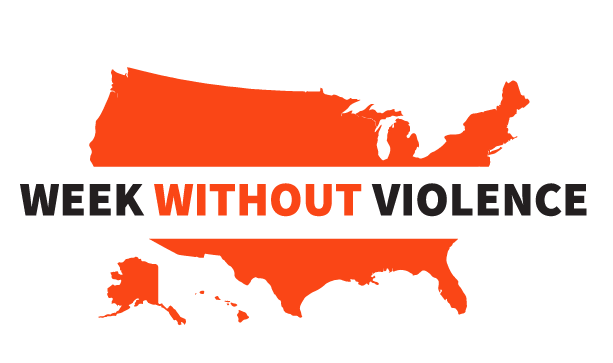 This October YWCA Vermont is proud to announce our participation in YWCA USA's campaign to end domestic and sexual violence. Keep an eye out for our resource posters and follow us on facebook for updates on programs happening in your area during the week of October 23rd and surrounding days. 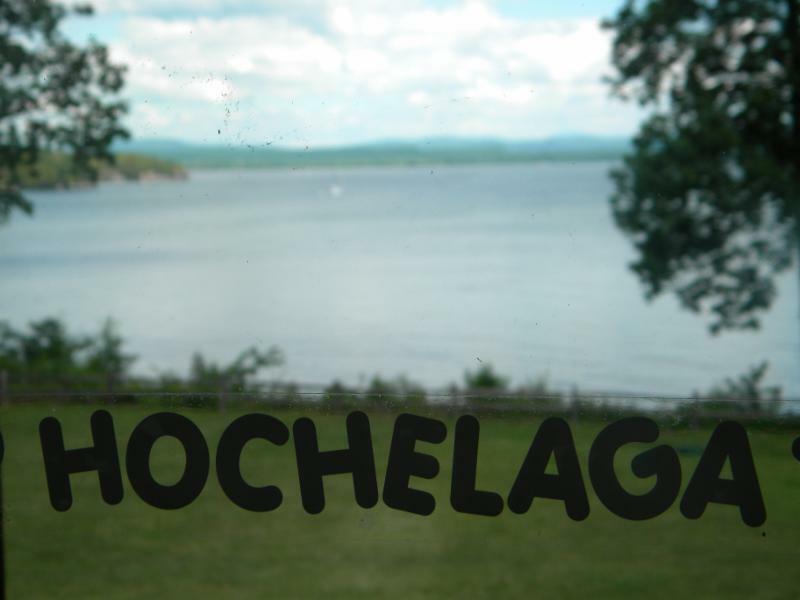 We can't wait for another amazing 'Laga summer on Lake Champlain! Online registration opens November 1st. 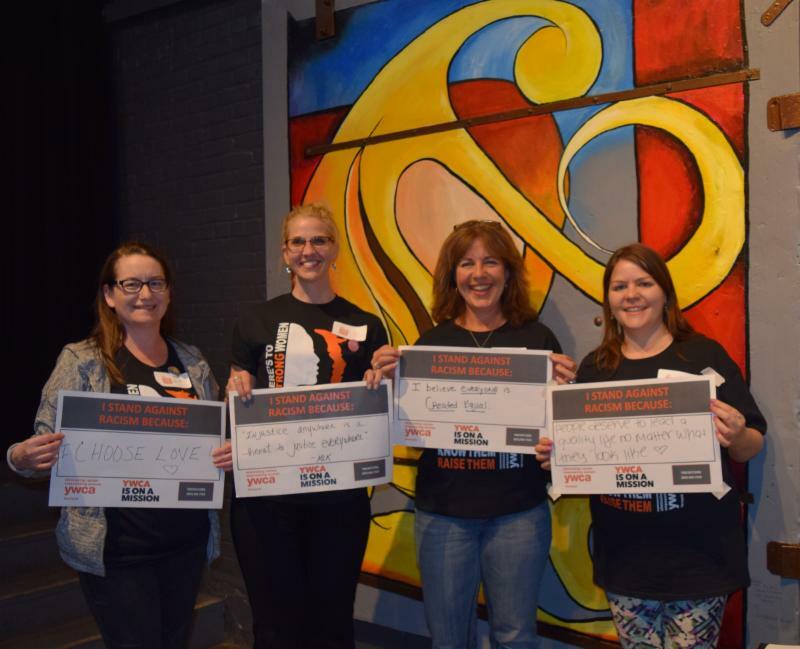 YWCA Vermont seeks committed and passionate individuals to join our Board of Directors in 2018! Email Deb Jorschick by October 15th at deb.jorschick@ywcavt.org for an application packet. 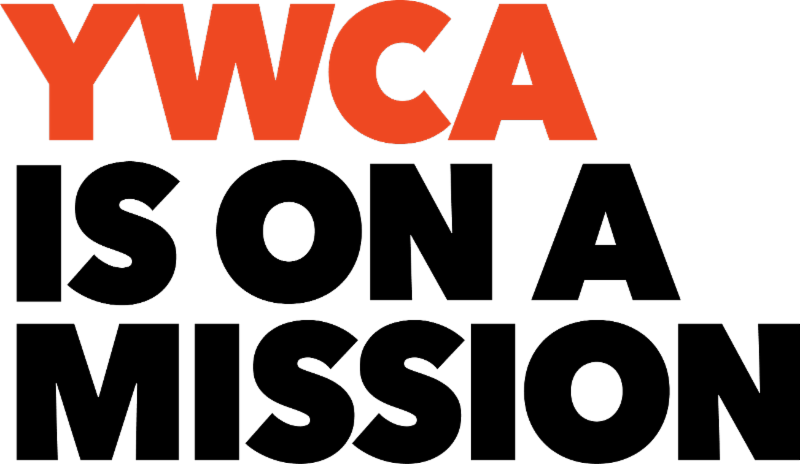 YWCA Vermont Camp Hochelaga is seeking a full time year round Assistant Programs Director to join our team. 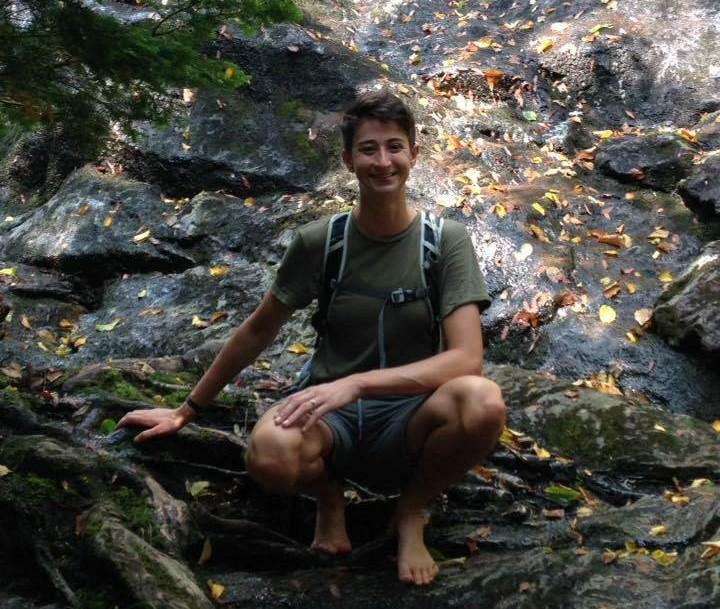 This energetic and passionate person will work closely with the Camp Director and Development Director to provide mission driven programs at Camp Hochelaga and throughout our community. Please send your resume and cover letter to Hannah Bogard at hannah.bogard@ywcavt.org to apply. Applications accepted until October 27th. Thank you! Please join us in welcoming our new Camp Director Hannah Bogard! Hannah came to us as Assistant Camp Director for 2017 and has moved on up to Director. She has a wealth of experience in camp leadership, youth development programs, and social justice work. She is well traveled and we are fortunate that she has traveled to us. Welcome! We are excited to announce our entirely remodeled summer staff lounge, new GaGa pit in the making, and updates to our garden. 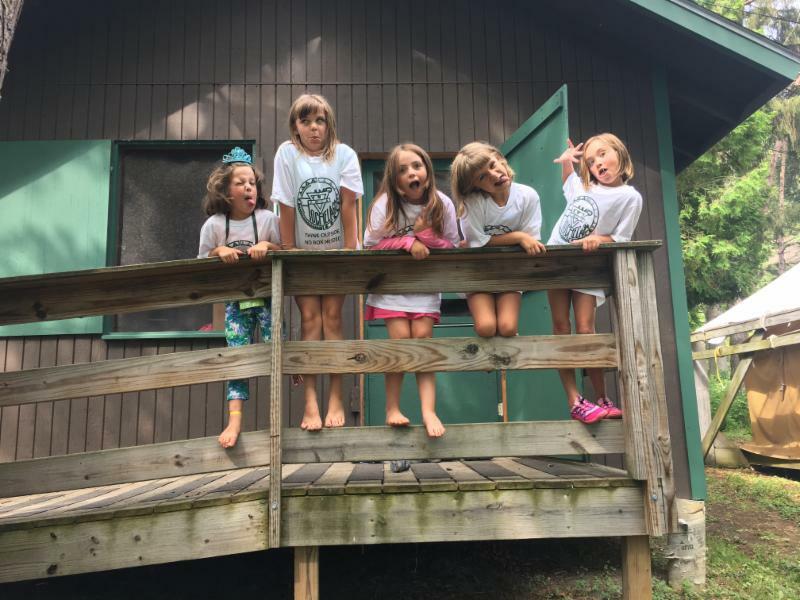 Join us for camp opening spring of 2018! 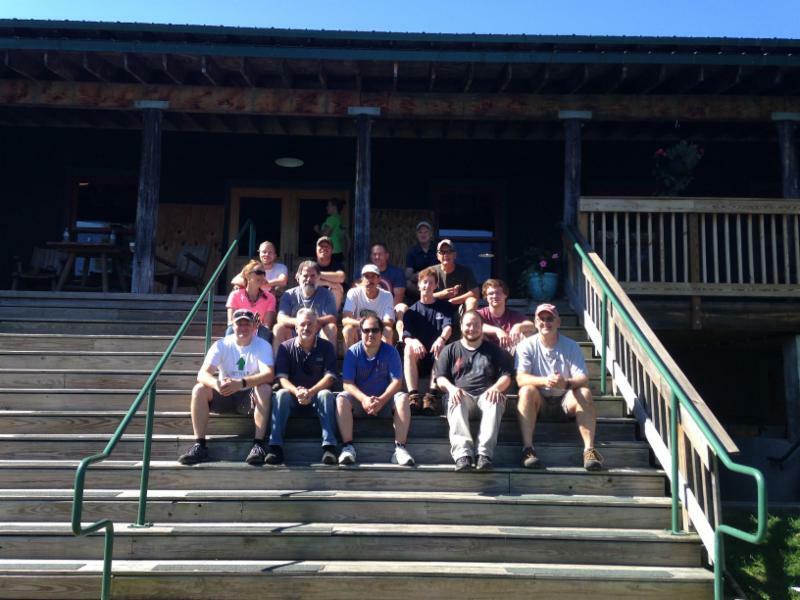 We are excited to recognize Ryan Lawrence and his volunteer group from Global Foundries. Ryan is a member of the South Hero community who has been coordinating volunteer days with his co-workers across many departments at Global Foundries. Ryan and his groups have been making a lasting impact on Camp Hochelaga in the spring and fall for years! Ryan and his team are always filled with enthusiasm, creativity, and generosity. They believe in the spirit of 'Laga and never do a job half-way. Thank you Ryan's Team! 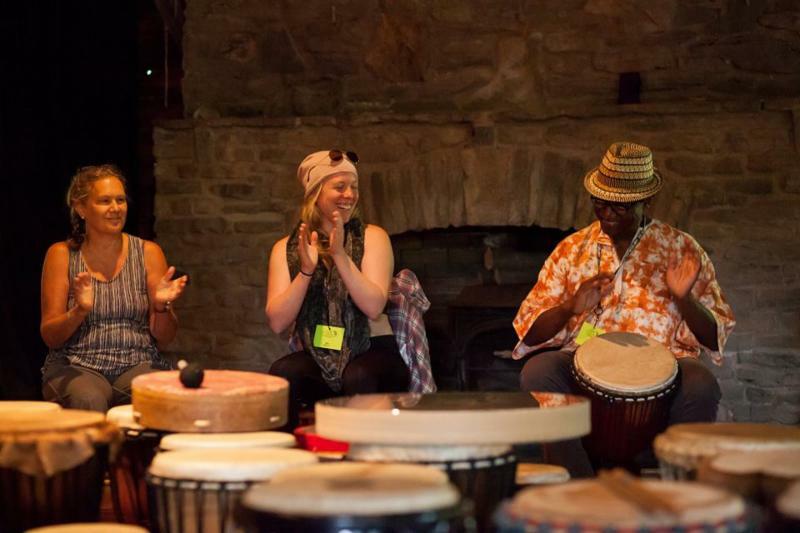 The Women's Weekend Retreat at Camp Hochelaga this past August 2017 was 'elevated' camping with purpose , a perfect setting for a weekend away, finding the time to disconnect to reconnect. 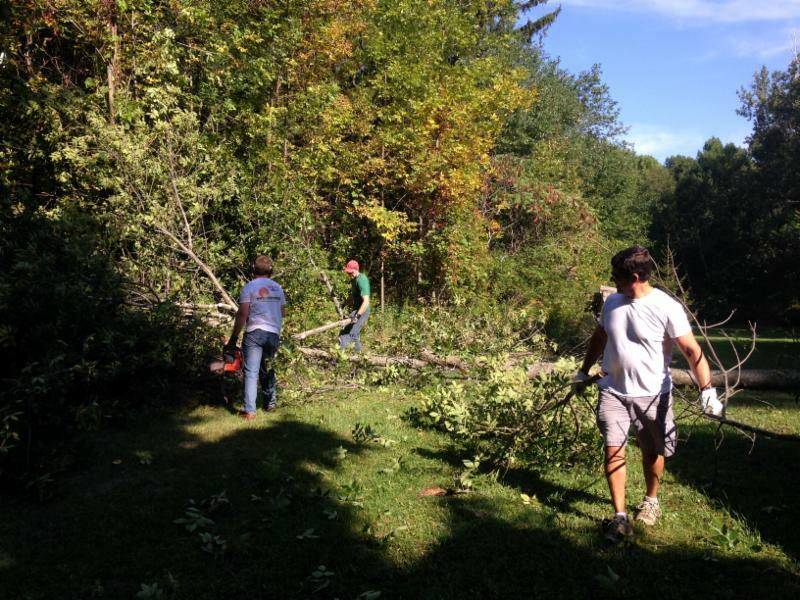 Nurturing and nourishing the mind, body and spirit, with the mission of YWCA VT at its foundation. Eliminating Racism and Empowering Women. More than 50 women joined us for dinner and discussion with author and racial justice educator Debby Irving of Waking Up White and more than 30 women participated in the full weekend retreat. Healthy meals and conversations abounded at the dining table, small group workshops, larger all group programming and traditional camp activities all filled the time during the weekend. We are looking forward to another fantastic retreat weekend next August 2018! Stay tuned for registration opening in the spring.